Rugs are a great way of adding character, elegance and functionality to your home décor. 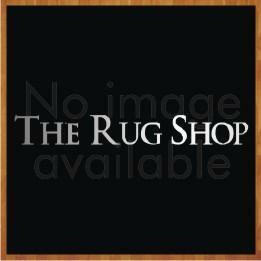 We have a great range of Oriental rugs, available in a variety of styles, colours and sizes. There is a general misconception that oriental rugs are really fancy in appearance, however as you will see from our range they are now available in a mixture of traditional and unconventional designs. 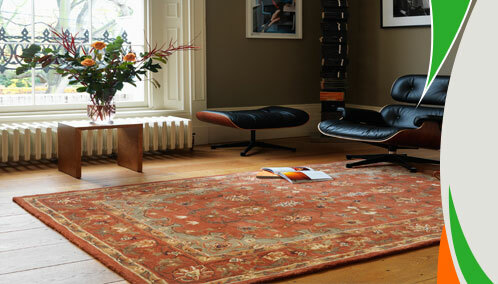 We have a wide collection from large oriental rugs to blue oriental rugs the option is extensive, within our ranges. Oriental weavers rugs are usually hand knotted and are considered as works of art, they originate from the far and middle East – often being referred to as Persian rugs. These rugs are not only beautiful but are also extremely durable - lasting for generations; making them a great investment. They are very easy to maintain and clean, due to the high quality that we have selected. Our oriental rugs collection has been inspired by the Persian culture, each style and design has its own story to tell.